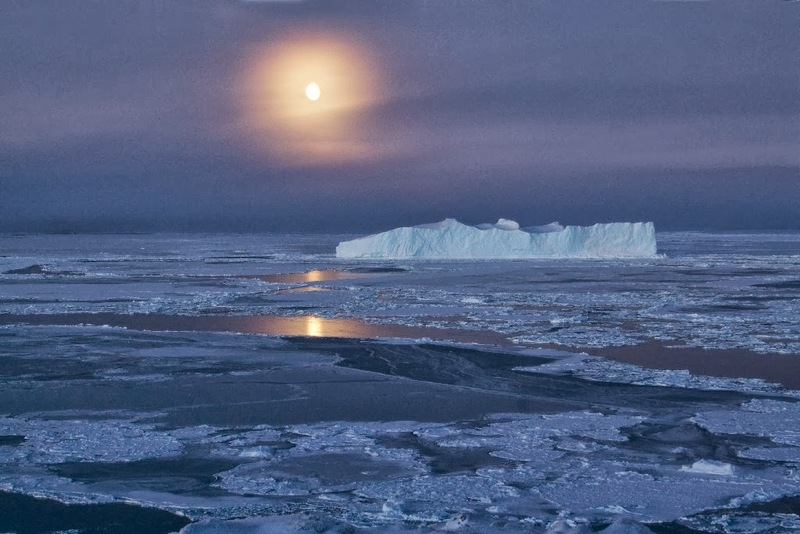 For a long time, researchers have tried to uncover how deep and mid-depth waters in the ocean near Antarctica are mixed. 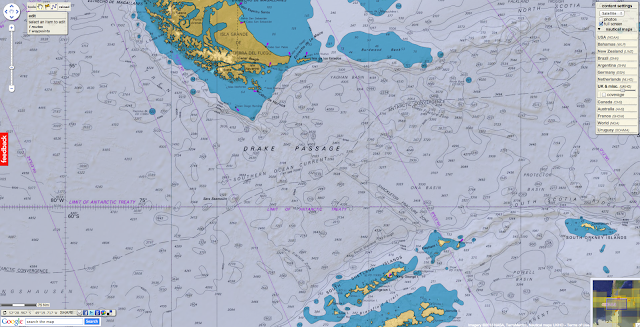 They have now found that underwater mountains in the Drake Passage and other locations cause the mixing. A mystery in the ocean near Antarctica has been solved by researchers who have long puzzled over how deep and mid-depth ocean waters are mixed. They found that sea water mixes dramatically as it rushes over undersea mountains in Drake Passage - the channel between the southern tip of South America and the Antarctic continent. Mixing of water layers in the oceans is crucial in regulating the Earth’s climate and ocean currents. The research provides insight for climate models which until now have lacked the detailed information on ocean mixing needed to provide accurate long-term climate projections. The study was carried out by the University of Exeter, the University of East Anglia, the University of Southampton, the Woods Hole Oceanographic Institution, the British Antarctic Survey and the Scottish Association for Marine Science and is published in the journal Nature. Working in some of the wildest waters on the planet, researchers measured mixing in the Southern Ocean by releasing tiny quantities of an inert chemical tracer into the Southeast Pacific. They tracked the tracer for several years as it went through Drake Passage to observe how quickly the ocean mixed. 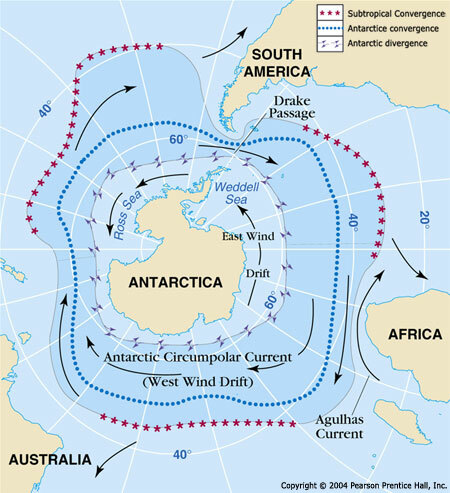 The tracer showed almost no vertical mixing in the Pacific but as the water passed over the mountainous ocean floor in the relatively narrow continental gap that forms the Drake Passage it began to mix dramatically. Ocean mixing transfers carbon dioxide from the atmosphere to the deep sea, and ultimately controls the rate at which the ocean takes up carbon dioxide. Over several hundred years this process will remove much of the carbon dioxide that we release into the atmosphere, storing it in the deep ocean. Ocean mixing also affects climate, for example an increase in the rate of deep sea mixing would enable the ocean to transfer more heat towards the poles. Scientists believe that the lower concentrations of atmospheric carbon dioxide present during the ice ages may have been the result of slower ocean mixing between the surface and the deep sea. Although the reasons for this are not yet clear, this further emphasises the link between ocean mixing and climate. This research was funded by the UK Natural Environment Research Council (NERC) and the US National Science Foundation (NSF). Andrew Watson is supported by the Royal Society.